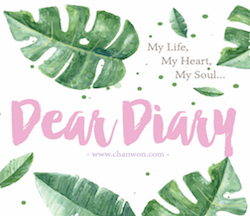 Hello Lovely♥ It's been awhile since I update about my FAQs post and I think I should keep myself busy from now on so I won't be lazy! 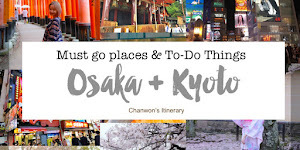 I remember every email you sent and I replied some of you personally but for some case I think it's good if I can share some info on my blog too. So it's PART#3 of my FAQs post. I'm not a pro but here's some tips that I always use on myself and take care of my eyelashes. Hope it can help you too. My eyelashes not really long as last time because sometime I lazy to remove it and just tear my false eyelashes straight from it. To take care and protect your eyelashes first.. This is the part that I can't lie because if you always take care of your eyelashes I can confirm that your lashes won't drop. Especially choose those makeup remover that can remove the glue that you use to stick your false eyelashes. My personal recommendation will be the skin food makeup remover and banila.co CLEAN IT ZERO that I mentioned on my blog and I included on KOREA MUST BUY post (here) You can just simply check it out. By using a right and suitable makeup remover you can easily remove your false lashes within few second. Please be gently with it but don't worry if your eyelashes drop because it can grow it back too just need some time. If you ask me to pick the best one work the best for me I will strongly recommend you to try out Banila.co Clean It Zero. I'm using the pink one for normal user and they have whole range of choice to. I just need to take a little amount of it and put it on my eye. Massage it all over my eye then all make up will drop and easily take my false eyelashes off. Thumbs up for that! 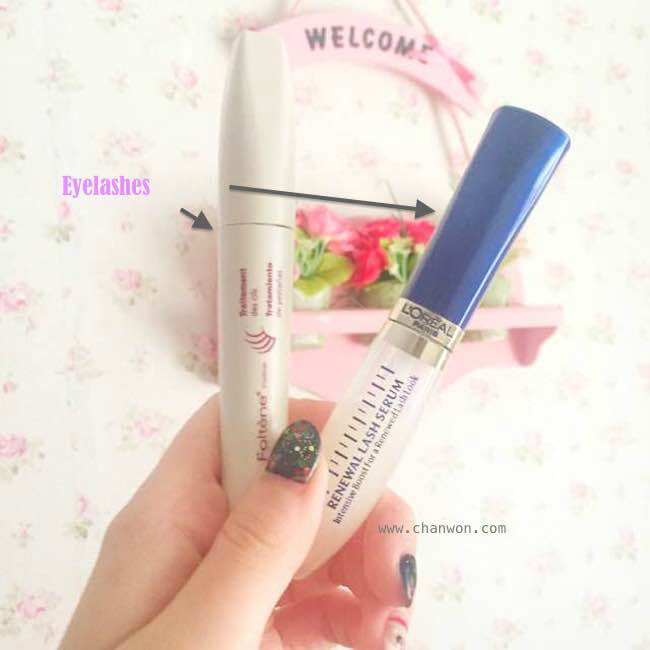 Start to invest some money in eyelashes to maintain your eyelashes. There are two diff brand that I'm using it over and over again. The left one is I bought at a professional clinic for RM150 and another one you can get @Watsons below RM50 forgot the exactly price. Basically for me both works good on me except the price is diff and also the left one (exp one) make my eye feel more comfortable even the serum touched my eyeball. I won't feel itchy or redness appear on my eye while the Loreal one is more affordable to young age. But it's a need for you to start getting a serum because I know all of us love to apply mascara and put as many coat as possible then when it come to the time you just very lazy to remove it. So I'm sure you won't be gentle on your eyelashes because I'm lazy too! HAHAAHAH But you can always help your eyelashes to grow longer and increase the amount of it by using a serum. At the same time reduce the chances of your eyelashes fall down or easily drop. It works magically by strengthen your eyelashes. POWER UP UP! But it may take some time about 1-2 months you can actually see your eyelashes grow thicker and chances of it getting drop will be lesser. Worth for the price because not all cheap is bad but if you want to easily create a curl and protect your eyelashes from it . 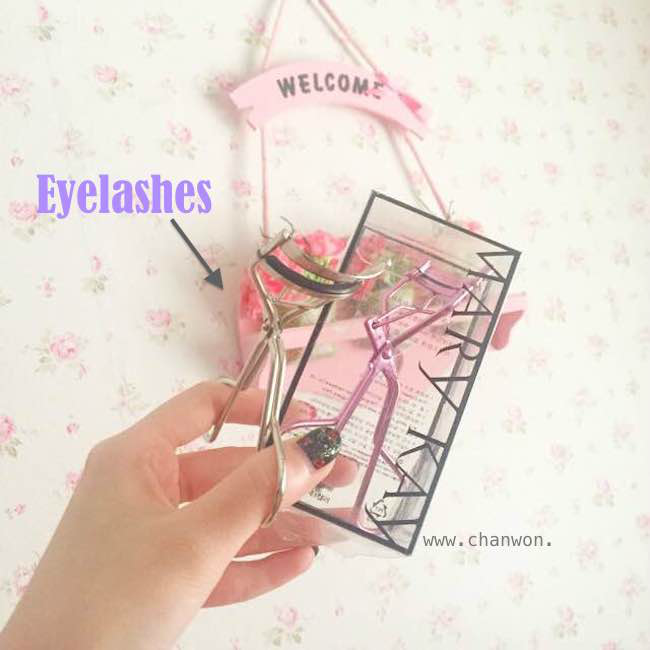 A better and medium price range of eyelashes curler have a special angle and dimension on it. 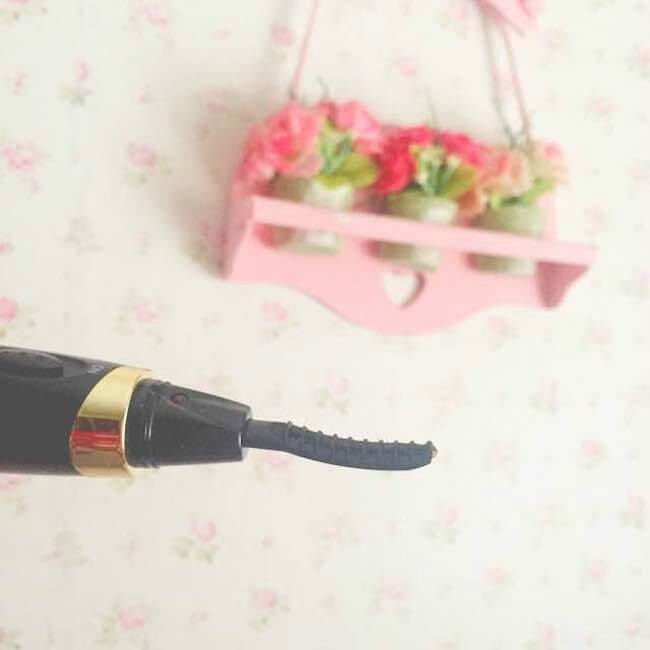 It easily curl your eyelashes with only 1-2 time using it and you no need much strength to apply it. Other than that just to let you know if you are still wondering how to pick the right eyelashes curler you can always observe from it by fitting and curl your upper eyelashes from left to right and if it fits everything on it then it's perfect for you! The dimension and angle is more perfect on the application because this is from what I observed after so long and I throw all my RM5 AND RM15 cheap cheap one I purchased on night market those lol because it hurt and spoiled my eyelashes! So you should try it out and experience diff one to find the best that fits you because everyone's eyes diff and the angle between your eyelashes and cheek area. I TRIED IT! So....be careful lol but if you really really want to make your eyelashes more curl and have a nice curl on it after apply your mascara you can try the #5 tips. No joke I tried it -.- I thought I can use it without any mascara or coat. wtf* I so stupid really so stupid! 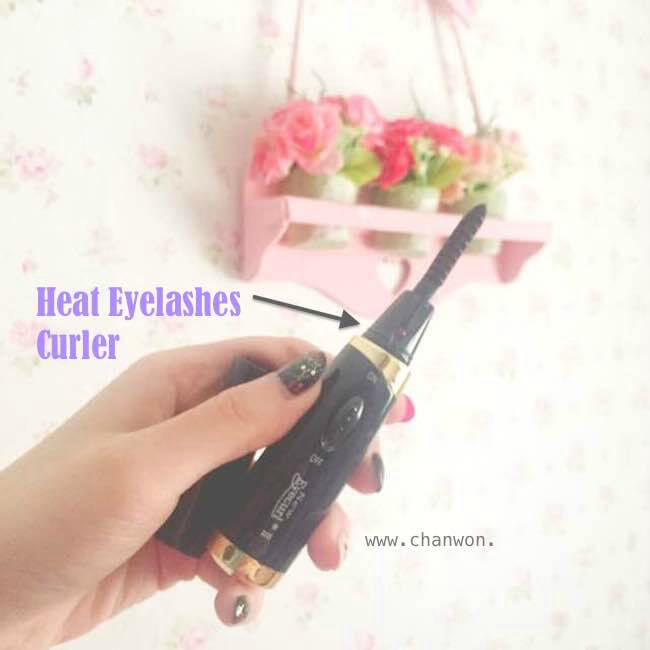 So bear in mind that heated curler use it after mascara and normal curler use it before mascara. Memorise it NOW and remember don't so near to your eyeball. wait few mins first then only start using it ya. Let yourself feel confident with your zero makeup face and don't use mascara everyday because your eyelashes need to breath and it need a BREAK! This is the best way actually to take care your eyelashes seriously. Love your natural beauty and enhance it with your inner beauty. Out of topic again!